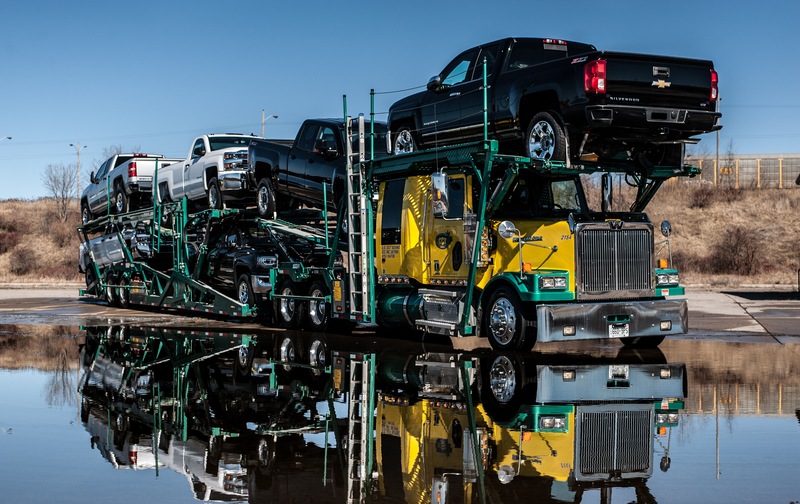 CCT Auto-Transport is a premier Canadian based auto transport expert shipping over 150,000 vehicles annually throughout Canada and the United States. 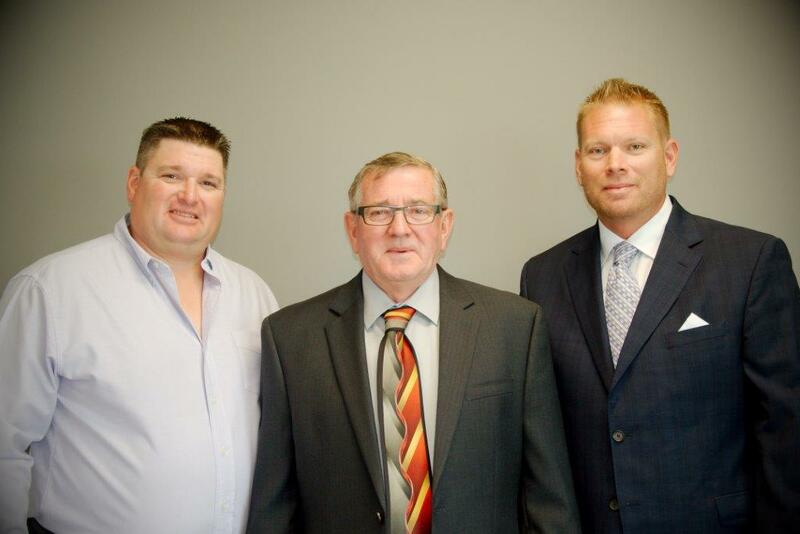 CCT was established in 1999 by Cliff, Chad and Todd Doiron and remains a family operated company. We serve automobile manufacturers, remarketers, auctions, dealers and single individuals. CCT specializes in cross border shipping of finished and used vehicles between Canada and the United States as well as domestic dealer deliveries from rail heads and OEM plant origins throughout Ontario and Quebec. CCT Auto-Trans is committed to providing quality overland automotive logistical service to its customers and a safe and happy work environment for its employees. We will accomplish this level of service by employing the best possible team, sustaining a well-maintained fleet, and growing to meet the needs of our customers. Our vast knowledge of this specialized industry, with proven professionals, and many years of experience has made CCT a leader in the finished vehicle logistics market. We take pride in our state of the art fleet of car carriers and our patented VLS management system that enables: order visibility, tracking, invoicing, real-time event reporting, and delivery confirmation with every automobile shipment. CCT takes pride in an excellent safety rating in both Canada and the United States. CCT employs highly trained driving professionals to handle every vehicle with the upmost of care, maintenance and repair technicians, field operators and well experienced executive personnel.